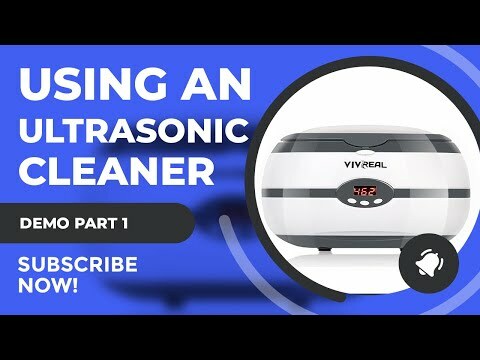 How To Clean The Airbrush With An Ultrasonic Cleaner. manicniceguy: I bought this same Brookstone cleaner off ebay for 35.00 shipped couldn't find it cheaper.. It works good but I had some Gun Metal finish come off one of my Velocity Badger airbrushes just the nozzle part of the airbrush you can't see it. 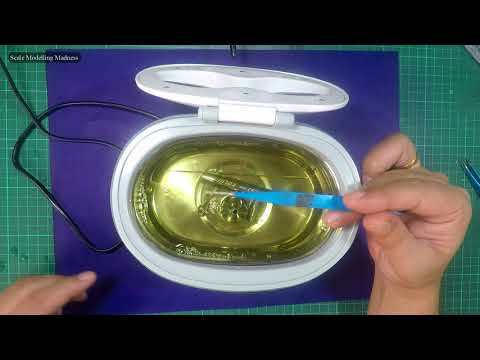 I seen on another video a person used regular Dish Soap with the water instead of Windex so I just used that with Warm water and it worked good. 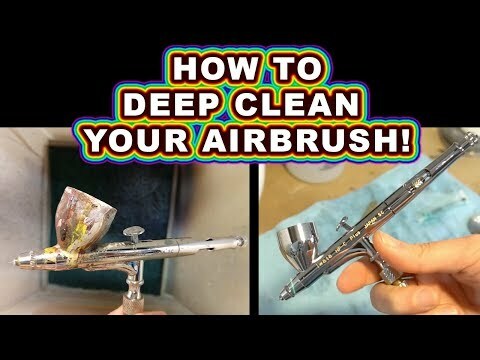 TheArtfollower: some videos about that they saying you never let air valve in to the fluid and needle guide should be removed if you didn't that airbrush would be wasted is that true? 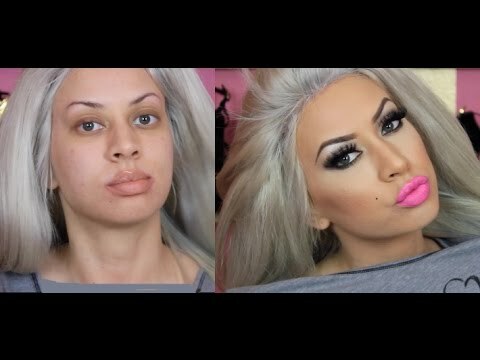 Phayzyre105: Excellent video Brad. 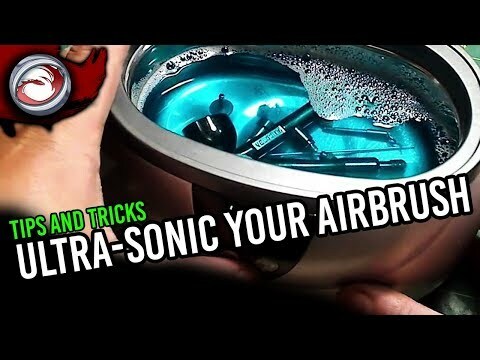 :) Trust me folks; if you airbrush get an ultrasonic cleaner! They're not that expensive and you can get a good one for around $25-$45 plus the window cleaner which is just a couple of bucks at the store. 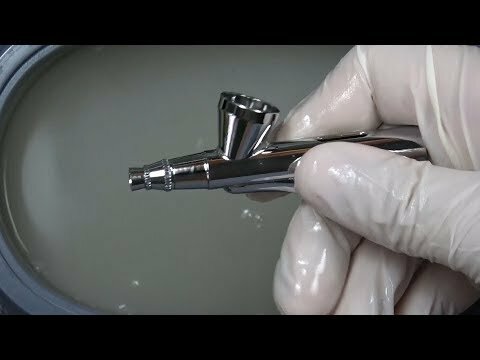 It'll be the best thing you can get for your airbrushes. 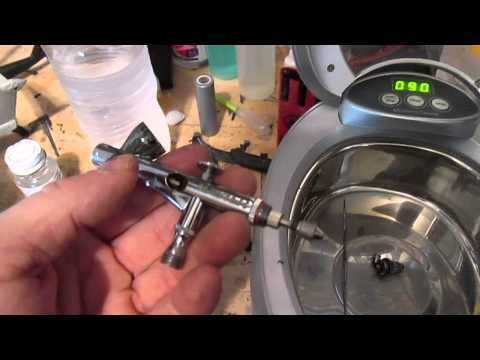 Steve F: How does it clean the inside of the airbrush? Eliot Brown: We-e-elll... maybe the brief time in the sauce and maybe the use of stainless steel/chrome finish on the tub material (which may or may not be SS, could be aluminum) is protecting you from scorch marks on "softer" metals. There's a reason for that basket and not to help you pick things up more neatly. But, if it's working-- don't mind me!